I really love this series. Sarina Bowen has such a gift with creating realistic characters and I can't help but fall for them. I'm excited to see how Zach and Lark's relationship evolves. Loved this one! I was so invested in Jude and Sophie's story. 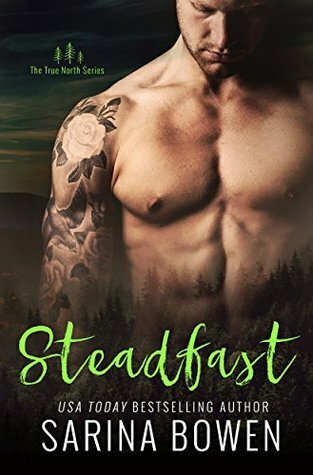 I railed against the unfairness of their situation, I cheered for Jude and his strength, I seethed over Sophie's father's actions, and I swooned at the chemistry between these two characters. I think I enjoyed this one even more than the first book in the series. This graphic novel was unnervingly relatable. I'm on a Sarina Bowen roll so I might just continue the True North series and pick up Bountiful. I also have This is Kind of an Epic Love Story out from the library so that's a strong possibility, too. 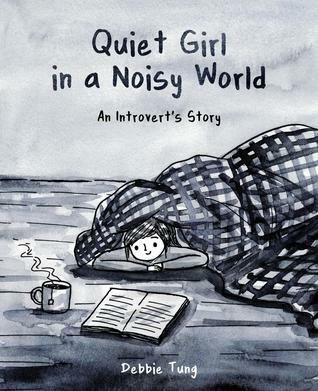 I don't normally read graphic novels, but Quiet Girl in a Noisy World: An Introvert's Story jumped out at me as soon as I saw that title. Like you say, unnervingly relatable, lol. This is Kind of an Epic Love Story sounds good too. I hope you enjoy it! I very rarely read graphic novels (this is maybe my third?) but with a title like that I couldn’t resist. It definitely spoke to me! Quiet Girl in a Noisy World looks so cute!! 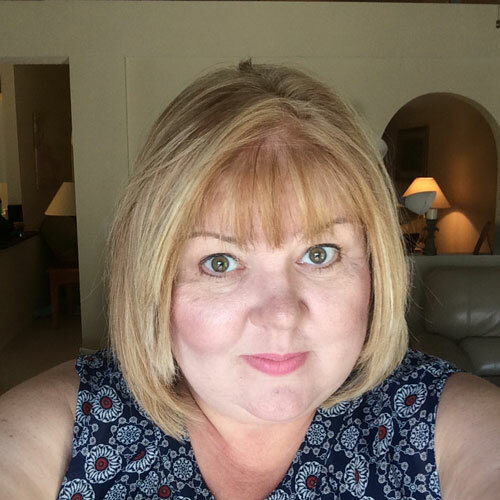 I really want to read Quiet Girl - glad you enjoyed it! And I really liked Epic Love Story, so I hope you do too. 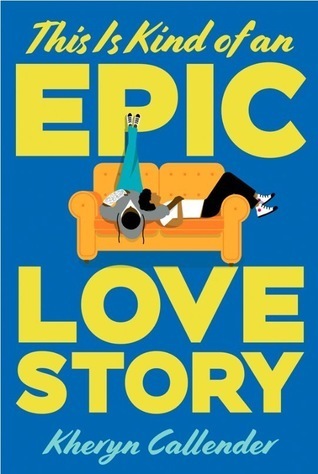 I’m thinking I’ll read Epic Love Story next. Fingers crossed I enjoy it! Zach <3 Loved him! Hope you enjoy his story, but your next read. GAHHH! You have to read them both. I love the True North series, and I thought Epic Love Story was so cute and precious. I am so loving Zach! Oh my gosh, he is the sweetest. Such a good soul. Epic Love Story is probably on deck for my next read. You have me super excited for it! Looks like a good set of books! Tanya, I need my eyes fixed. I thought there was a giant lizard on the cover to Quiet Girl. I now see it's a girl under the blankets. Haha! She’s become one of my favorites over the last year or so. I hope that slump ends soon! Quiet Girl in a Noisy World sounds like something I can relate to. I'm going to investigate that one. I’m not really one for graphic novels but that one really grabbed my attention. And was crazy relatable! 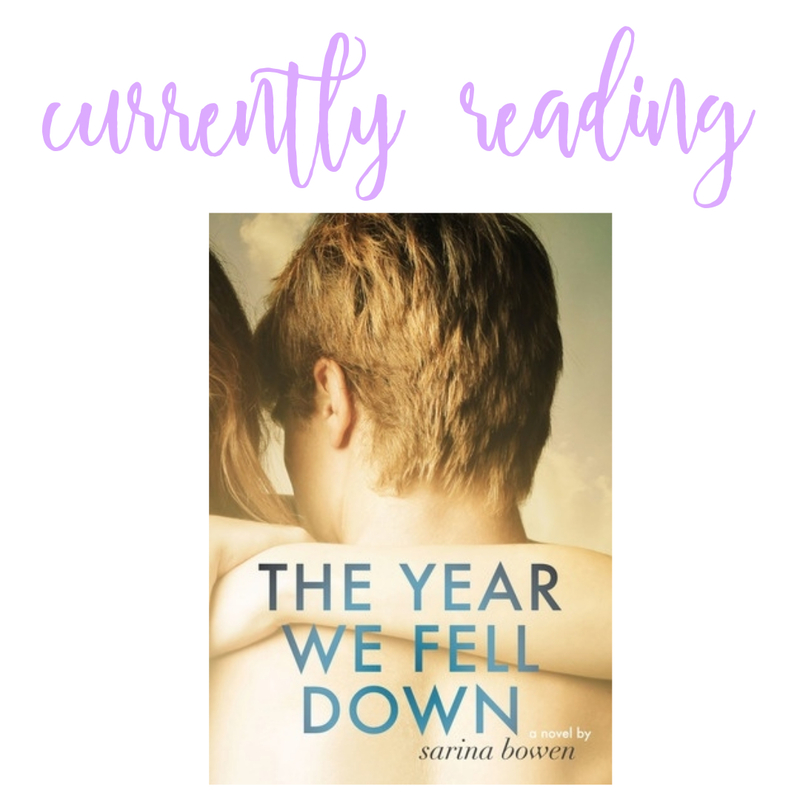 Ohh looks like you're in a Sarina Bowen binge! I haven't read this series but I love her Brooklyn Bruisers and her Ivy League series!